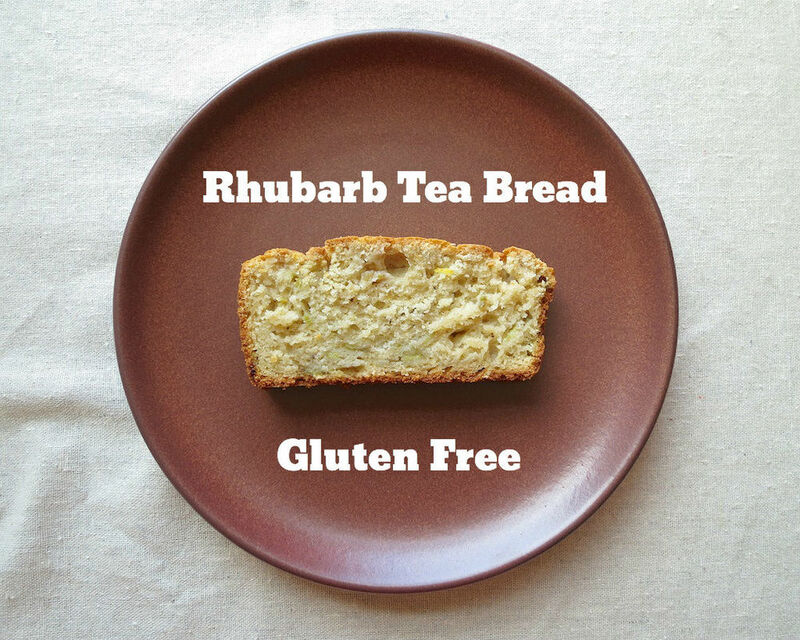 Thanks to Bob's Red Mill for supporting this post through providing me the flour to make this tasty recipe along with three other tasty recipes as part of a series of gluten free camping friendly recipes. On a typical camping trip, my husband and I don’t sit around and hang out at camp all day. We may have a leisurely breakfast – but you won’t catch us sticking around our campsite. Before long we’ll head off on our chosen adventure of the day, so we’ll take our lunch with us on the trail or the road. For lunch we’re most often eating sandwiches made of homemade gluten free bread (which doesn’t require toasting for maximum taste) and a quick spread. 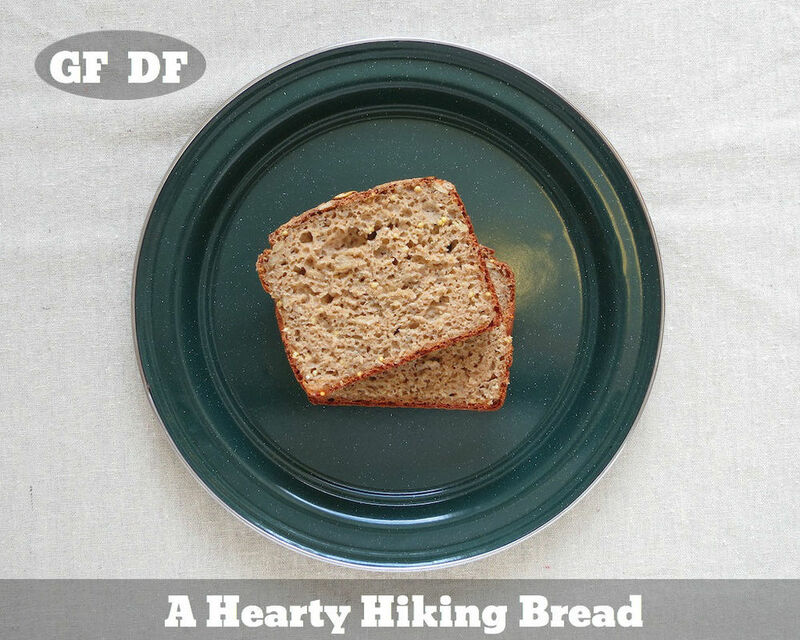 Rather than packing this bread full of starch – I opted to tip the scale towards whole grain flours and seeds to provide a heartier nutritional punch to fuel our long hikes. Our choice of spreads varies between a nut/seed butter and jelly combination or a quick salmon and chive spread for which I’ve included the quick and simple recipe below. Last year I had the wonderful opportunity to take a class on gluten free baking taught by Gluten Free Girl & The Chef at The Pantry at Delancy. 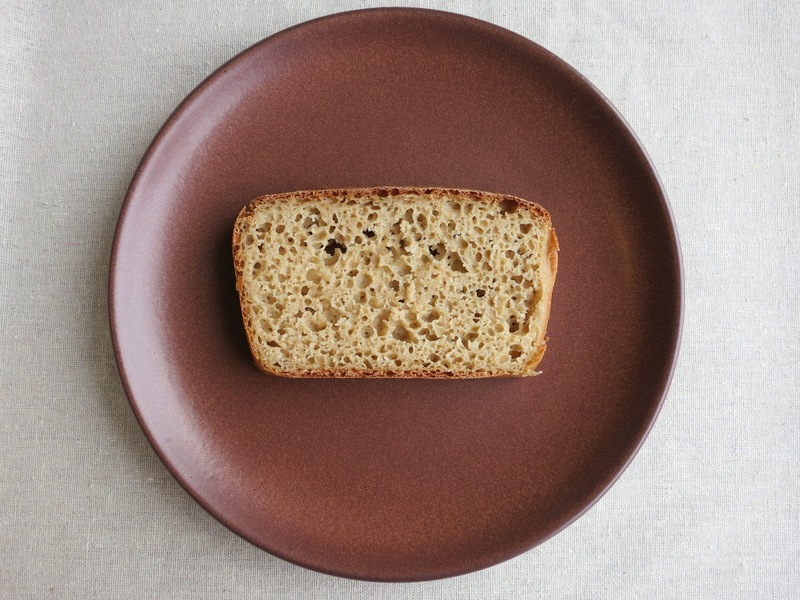 The two most valuable take aways I had from that class were first, don't be afraid to experiment and second, gluten free doughs will look completely different from gluten-full dough. From here I was off, experimenting with bread with much more confidence and determination. I tried to take some cue's from the best gluten free bread I had even eaten, the honey oat bread from Jenny Mae's, incorporating oat flour and lots of eggs.